Cindrella is a proof that a pair of shoes can change your life & GetDistributors.com is a proof that the business of shoes can create polished profits. 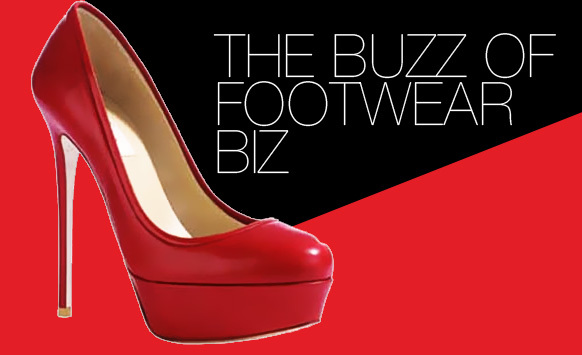 India has a strong foothold in footwear market segment. With the growing income and the acceleration trend for branded footwear has opened gateways for prospective aspirants to join in. Footwear market in India is segmented between organized and unorganized players. The organized one caters 1/3rd of the market, where the rest is managed by small players. The organized sector represents major players i.e. Liberty, Adidas, Puma, Bata etc. Whereas the unorganized consists of small businesses. Footwear market in India is primarily impelled by men footwear segment, which has been booming with the rise in the purchasing power and the growth of image consciousness among the youngster. After taking all the facts in consideration about the footwear business, it is very well predicted that this business has a likely future for wishful aspirants. Do you want to join the race too?